PC/ABS There are 6 products. 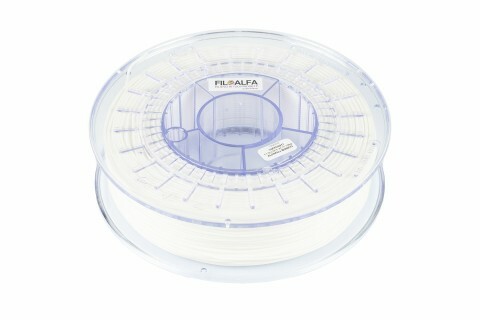 700 gr POLYCARBONATE/ABS 3D printer filament ø 1.75 mm spool. Colour: BLACK.Printing temperature: 240-260 ° C.In this strand unite unrivaled mechanical properties of polycarbonate in a string of ABS of much simpler printing process. 700 gr POLYCARBONATE/ABS 3D printer filament ø 1.75 mm spool. Colour: BLUE.Printing temperature: 240-260 ° C.In this strand unite unrivaled mechanical properties of polycarbonate in a string of ABS of much simpler printing process. 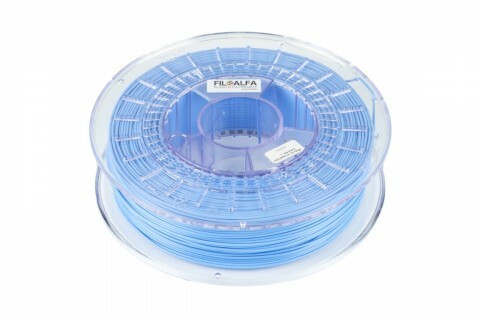 700 gr POLYCARBONATE/ABS 3D printer filament ø 1.75 mm spool. Colour: GREEN.Printing temperature: 240-260 ° C.In this strand unite unrivaled mechanical properties of polycarbonate in a string of ABS of much simpler printing process. 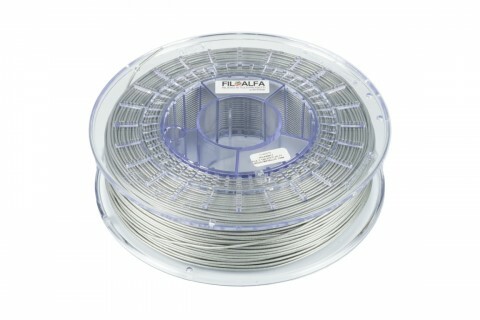 700 gr POLYCARBONATE/ABS 3D printer filament ø 1.75 mm spool. Colour: GREY.Printing temperature: 240-260 ° C.In this strand unite unrivaled mechanical properties of polycarbonate in a string of ABS of much simpler printing process. 700 gr POLYCARBONATE/ABS 3D printer filament ø 1.75 mm spool. Colour: neutral.Printing temperature: 240-260 ° C.In this strand unite unrivaled mechanical properties of polycarbonate in a string of ABS of much simpler printing process. 700 gr POLYCARBONATE/ABS 3D printer filament ø 1.75 mm spool. Colour: white.Printing temperature: 240-260 ° C.In this strand unite unrivaled mechanical properties of polycarbonate in a string of ABS of much simpler printing process.